Bespokely made it’s one of a kind and a ‘home-from-home’. 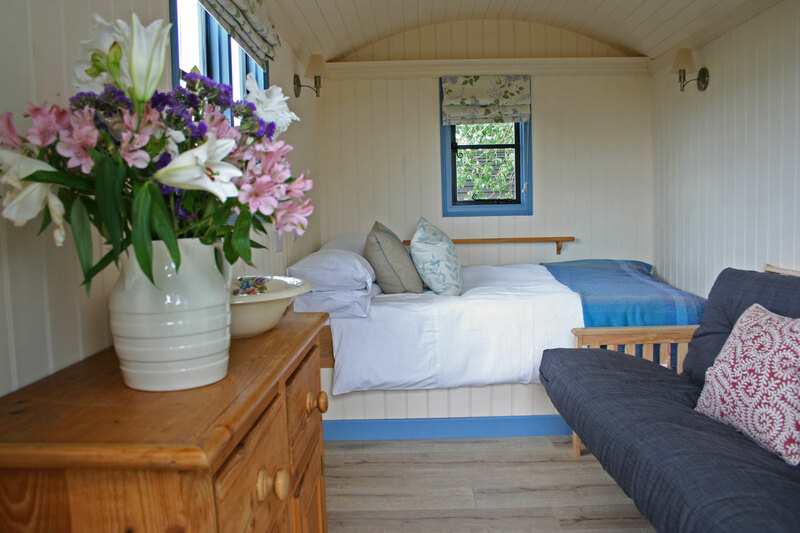 Treat yourself to a relaxing glamping adventure with one of our shepherds hut holidays. 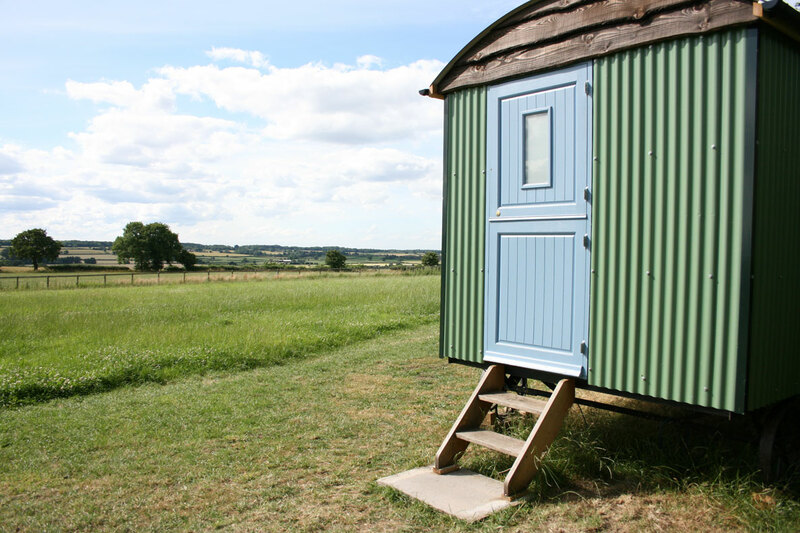 We have some of the most beautiful shepherds huts to rent nestled in the Warwickshire countryside. Our luxury Shepherds huts are a unique way of enjoying the outdoors and to get that sense of sleeping under the stars and were bespoke made for us, so you won’t see another one like it anywhere else. 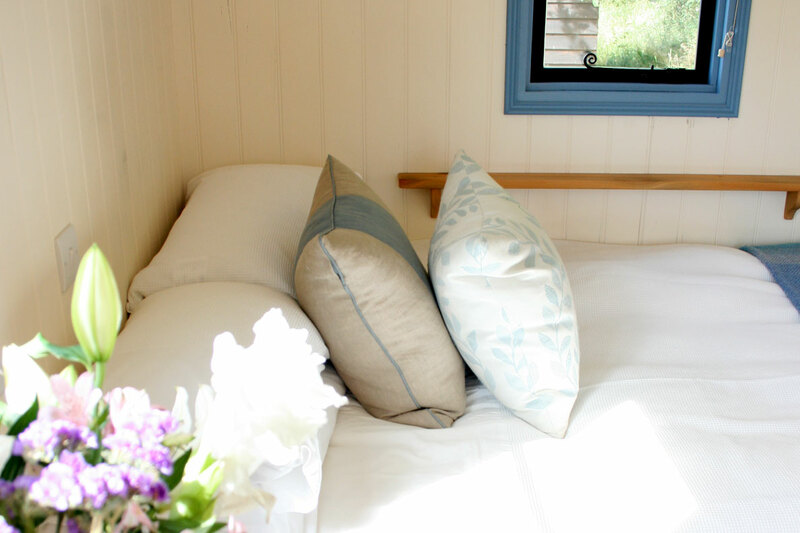 All of our shepherds huts are equipped with electricity and lighting and come with all bedding, linen and towels. Galloway has one double bed and one double sofa bed that can sleep either four adults or two adults and two children. Ruby Red has one double bed and a bunk bed that is perfect for children, so this unit can sleep up to two adults and two children. It is not suitable for four adults. Both huts come with deck chairs and the added luxury of tea and making facilities, so you don’t even have to get out of bed to get your early morning cuppa. 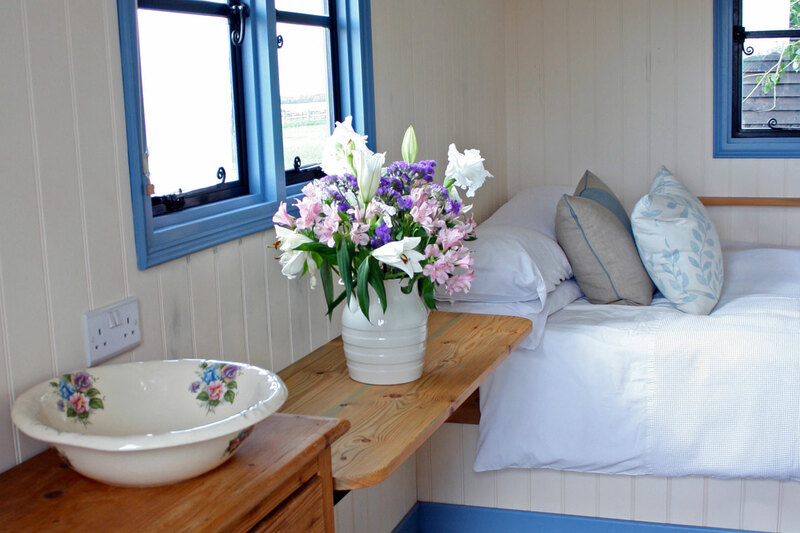 Ready to book your shepherds hut? More and more people are finding shepherds hut holidays give them that sense of freedom and back to nature feeling without the hassle of traditional camping, There’s no better way to get that sense of sleeping under the stars – but all the while enjoying a little luxury. So why not join them and book your shepherds hut holiday today? To make a booking please select your preferred dates. 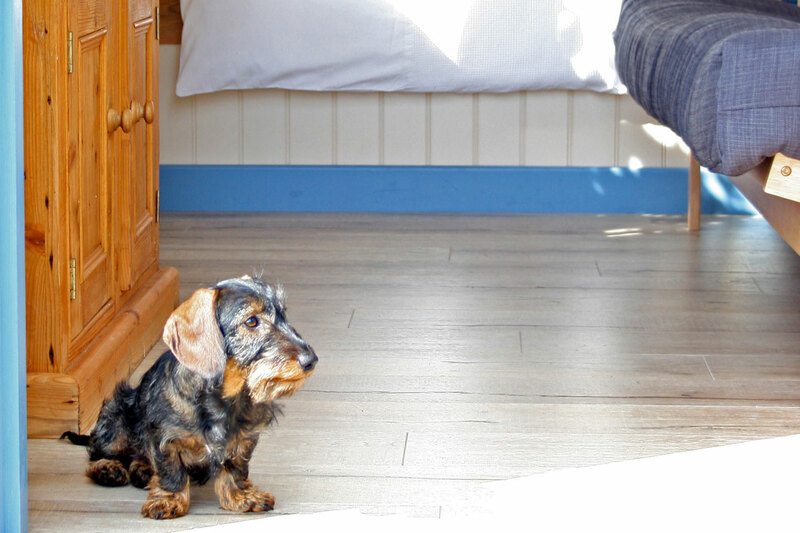 Want to find out more about our luxury shepherds huts?